Warri-based human rights lawyer and Executive Director Centres for Vulnerable and Under Privileges, Oghenejabor Ikimi has described the just concluded local government elections conducted by Delta State Independent Electoral Commission, (DSIEC) as the worst in the history of the state. Ikimi stated this in a press statement made available to BigPen Online on Tuesday, condemning the election as a monumental fraud against the people at the grassroots in the 25 Local Government Areas of the State. 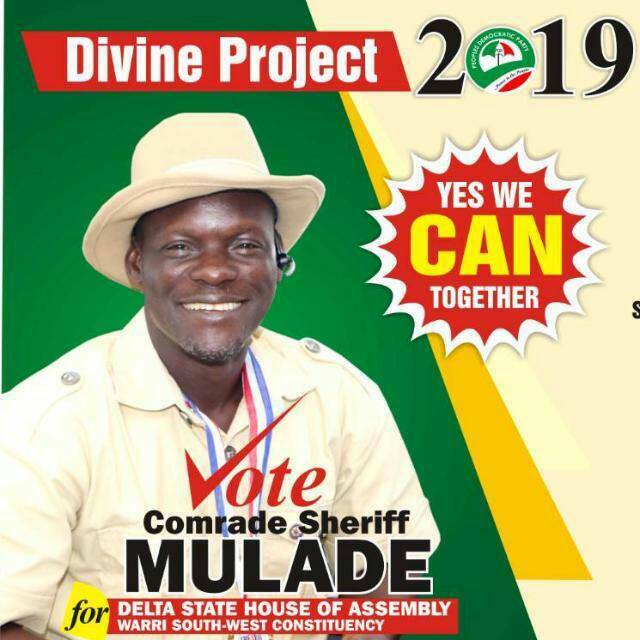 The statement titled “DSIEC You Are Shameless”, Ikimi noted that it is public knowledge that DSIEC despite her assurances to Deltans to conduct a peaceful, credible, free and fair election, actually staged managed a coup d’etat against the people at the grassroots level. 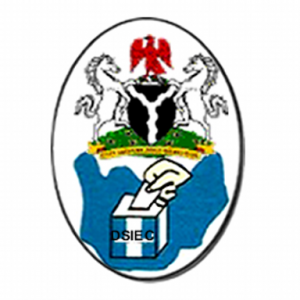 According to him, in the 25 Local Government Areas of the State, DSIEC robbed the people of true democracy and true representation, as all through the length and breadth of the State there was no resemblance of an election in any part thereof. For instance, he said, ‘in Udu Local Government where I reside and where I registered as a voter in ward 1 unit 1 there was no election as DSIEC result sheets did not accompany other electoral materials to the venue of the Election”. 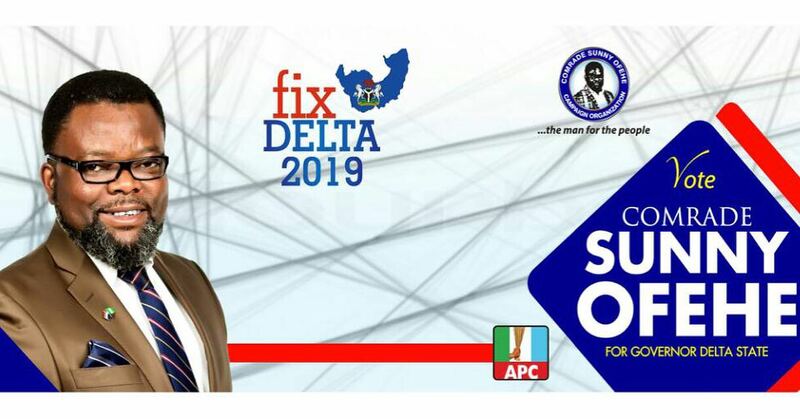 Ikimi added, it was also public knowledge that DSIEC to say the least had no capacity from the onset to conduct a credible, free and fair Local Government Election in the State. The notice and guidelines of election released by DSIEC on the 3rd of October, 2017 were not in tandem with the Electoral Act, 2010 (as amended), he said. Continuing, he said that voter Registers were never displayed in any Ward or Local Government Area of the State prior to the said “shambolic elections”. Civil society groups in the State who were prepared to monitor the said election were blocked out, Ikimi alleged. Furthermore, on the day of the election proper, according to the rights activist, DSIEC deliberately excised her result sheets from electoral materials sent to each of the 25 Local Government Areas of the State. “So what was DSIEC’s reason for withholding the result sheets if not for an ulterior motive? DSIEC to say the least conducted the worst Local Government Elections in the history of our State, he declared. “If the State Government was unserious about conducting an Election, why did it have to waste several millions of naira in public funds to organize a charade they erroneously refer to as an election. In achieving the above feat, DSIEC was indeed shameless. What a shame? “I am therefore not surprised at the decision of the All Progressive Congress (APC) to boycott the said re-run as the entire exercise has been ordained by DSIEC to be a charade”, Ikimi added. Nonetheless, he reiterated that unless the business of conducting Local Government Elections nationwide is constitutionally assigned to the Independent National Electoral Commission (INEC) vide the ongoing constitutional alternation process, there would continue to be the total absence of democracy at the grassroots.